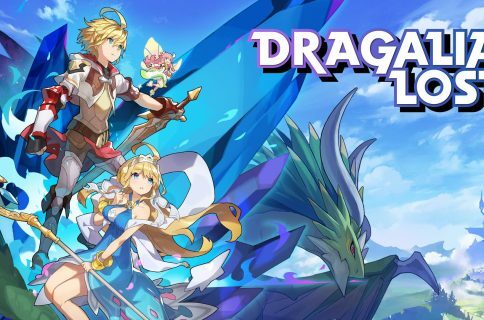 Nintendo this week revealed it’s bringing a new role-playing game, Dragalia Lost, to iOS. Co-developed by Cygames, this is a brand new original action role-playing game specifically created for smartphones. Aside from the main protagonist nbamed Koki Uchiyama, the game features a cast of characters like Zecia, Nahm and many more. 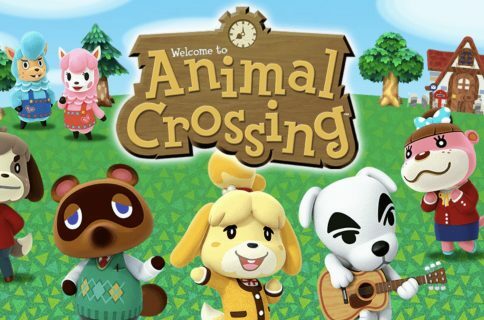 The two companies will jointly operate the game once it launches. According to reports earlier this month, the Japanese gaming giant acquired a five percent ownership stake in Cygames for the purpose of facilitating this partnership. Check out the teaser trailer embedded below. 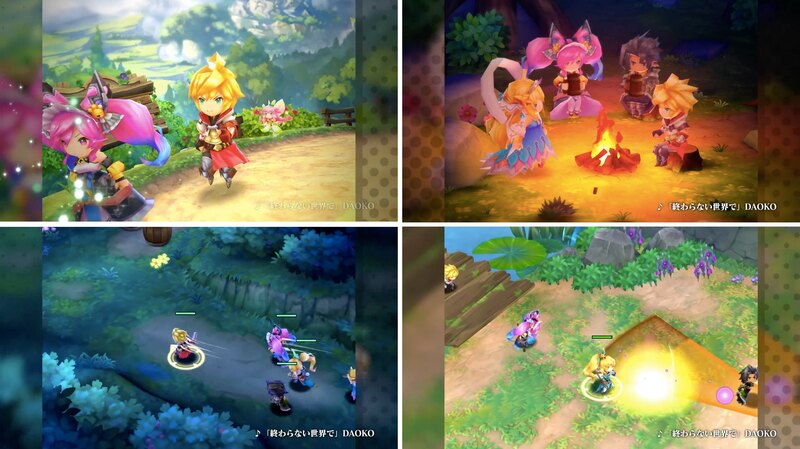 Like with other Japanese anime-style RPGs, Dragalia Lost will have you explore vast areas and dungeons, upgrade your character, slay magical beasts and so forth. 3D environments look crisp and just what you’ve come to expect from any decent Japanese RPG. 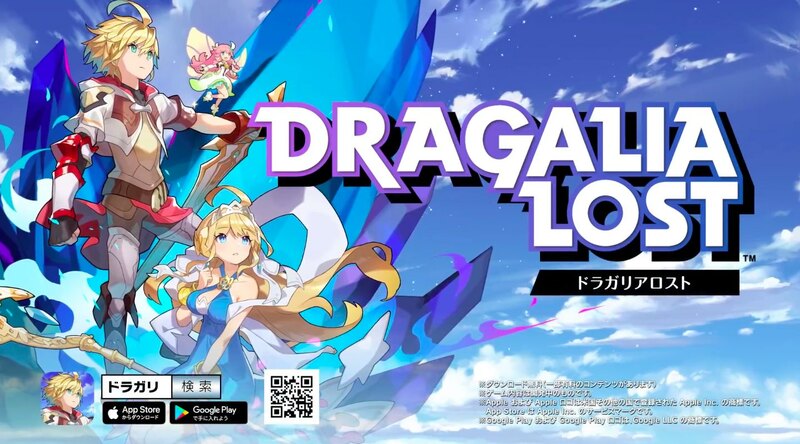 Dragalia Lost is coming to iOS and Android this summer in Hong Kong, Japan, Taiwan and Macau, where it’s currently up for pre-registration, before releasing in North America and other markets later in the year. For more details, check out the game’s official website.